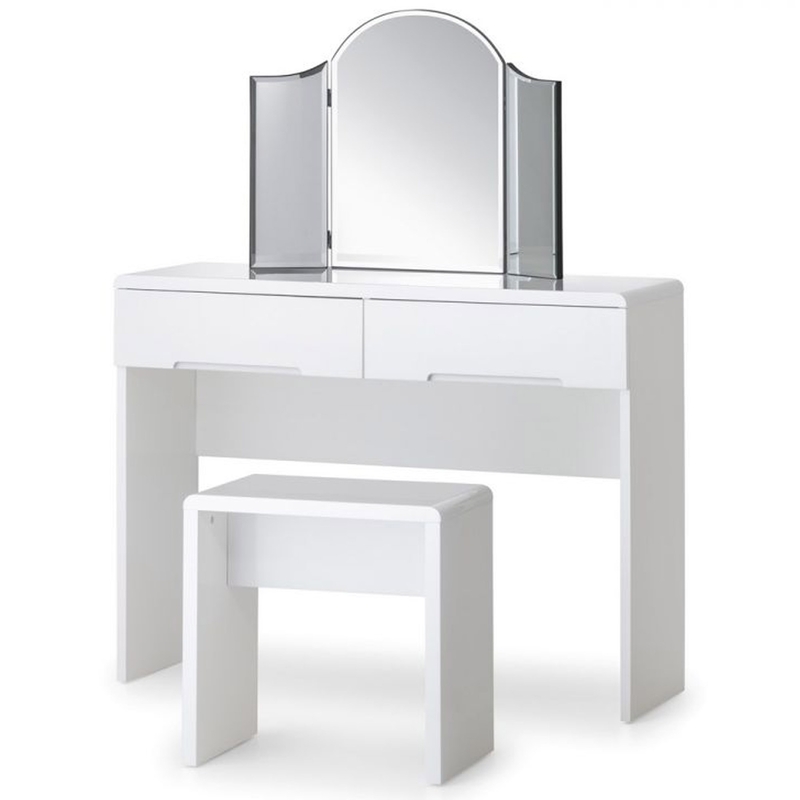 Add a contemporary style to your bedroom by introducing this gorgeous Manhattan Dressing Table with 2 Drawers. It has a wonderful style which is very simplistic and modern, this is complemented by its stunning White High Gloss Lacquer Finish. As well as looking beautiful, this dressing table is also very practical and sturdy.